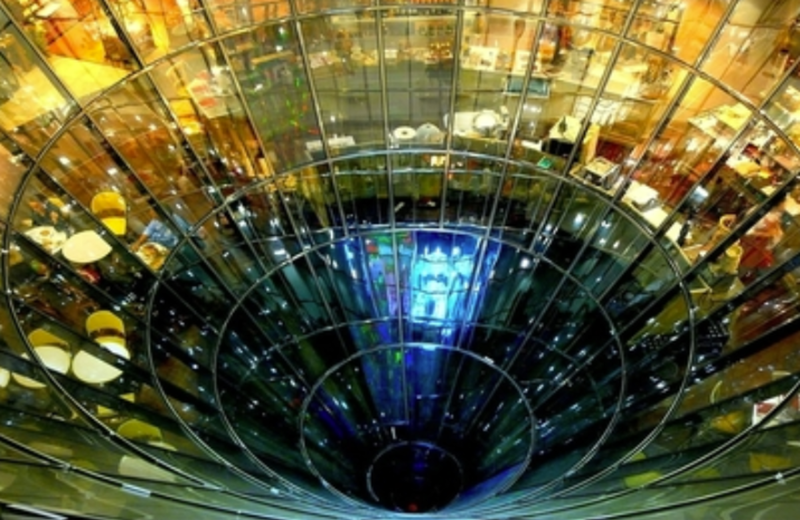 Is your retargeting partner really sticking to retargeting? Or are they mixing in prospecting views to lower the CPM? Most advertisers agree that retargeting, which allows you to get past visitors or cart abandoners to see relevant ads based on their previous visit to your site, help their business performance. There are a number of difficulties in assessing the true performance of retargeting providers, the main one being to understand if they are cannibalizing and taking credit for a sale that would have happened anyway or if they really lead a cart abandoner to convert. However, there is one aspect that is often overlooked when assessing retargeting performance: are they really focusing on retargeting or also mixing in prospecting? Let us explain: retargeting impressions are typically more expensive than prospecting impressions because the pool of users available to target (=a user who came to your site or even more restricted, a user who abandoned a cart) is much more restricted than the “rest of the world”. These users or cookies are more valuable and expensive to your retargeting provider because they are in-market for your product. They are most likely more valuable to your competitors too. It is therefore tempting for a retargeting provider to serve a few impressions to people who they think is in market for your product but have not been to your site before: they will be cheaper to reach, but also less likely to convert. And there is no way you will be able to tell… unless you keep a very close eye on it. 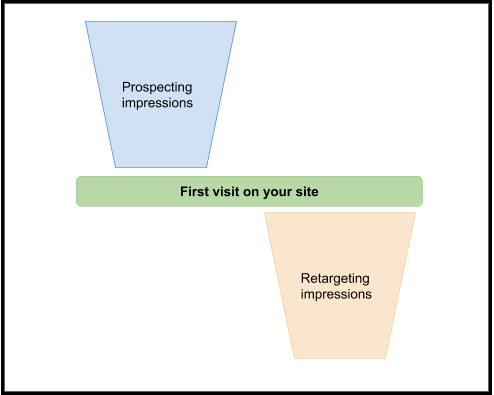 It is with this problem in mind that we rolled out a new feature at Wizaly which allows to identify if any display ad impression is served to a user who has previously visited your site (= a retargeting impression) or to a user who has never visited your site before (= a prospecting visit). Using this metric will help you keep your retargeting partner in check and ensure that they stick to the terms of the agreement they signed up to with you instead of increasing their own margin at your expense. Get in touch to know more!